NOTE: Since our last REEL TALK, we learned the this film will no longer be screened at the Vine Cinema. However, it will play at the Livermore 13 as well as at the Century 16 in downtown Pleasant Hill starting August 29. The powerful, new American production features an all-star cast, including Ben Kingsley and Oscar Isaac as well as leading Israeli actors Ohad Knoller (Yossi & Jagger) and Lior Raz (Fauda). 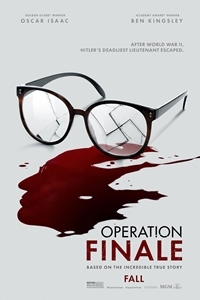 Told through the eyes of Israeli agent Peter Malkin (Isaac), this cat-and-mouse drama vividly re-enacts the secret mission to locate and capture Adolf Eichmann, one of the chief architects of the Holocaust. Now living in 1960 Buenos Aires under the alias Ricardo Klement, the notorious Nazi would be brought to Israel and stand trial for crimes against the Jewish people. Thirty-five years ago, British actor Ben Kingsley — born Krishna Bhanji — won an Academy Award for his breakout portrayal of Mahatma Gandhi in the epic film that bore Gandhi’s name. Next week, viewers across the country will see Kingsley, 74, play a slightly less peaceful figure: the infamous Nazi and Holocaust architect Adolf Eichmann. He’s one of the stars of “Operation Finale,” which depicts Eichmann’s dramatic 1960 capture and his return to Israel to stand trial. But between “Gandhi” and the new movie, Sir Ben (Queen Elizabeth II made him a knight in 2002), has played a number of notable Jewish roles. 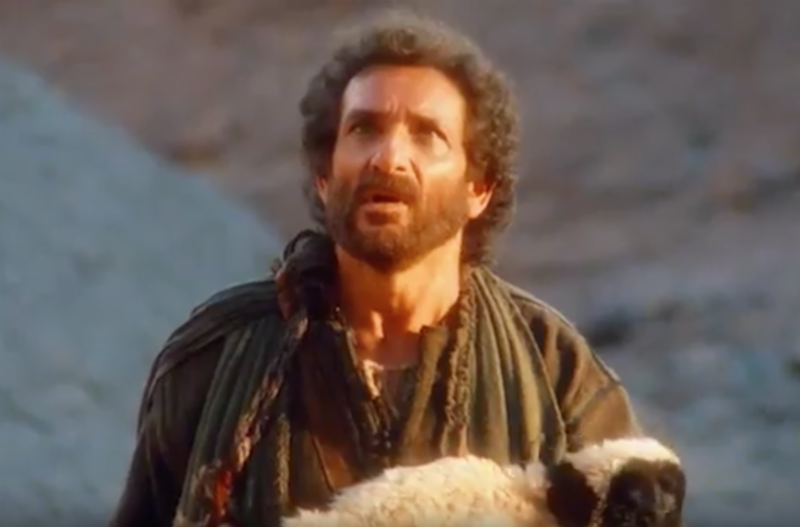 The list below is not comprehensive (he has also played a Mossad agent and Fagin from “Oliver Twist,” for instance), but these are five of the most memorable Jewish moments from Kingsley’s long career. 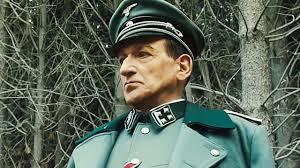 Simon Wiesenthal, the famed Nazi hunter (he died in 2005), phoned Kingsley himself to ask him to take the role in this HBO production, for which Kingsley received an Emmy nomination. The two men established a close relationship. In this biopic of convicted racketeer Benjamin “Bugsy” Siegel (who was Jewish), Kingsley portrayed Siegel’s notorious associate Meyer Lansky (also Jewish) — and again was nominated for an Oscar, this time in a supporting role category. SAVE THE DATE: Our 24th year will open March 2, 2019. For dates of the International Film Series at the Vine Cinema, stay tuned for more details.